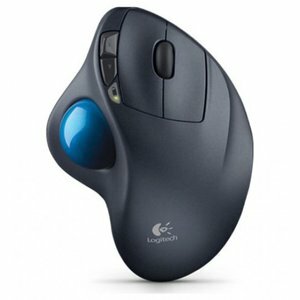 Vönduð mús frá Logitech með vinnuvistfræðilega hönnun (ergonomic) fyrir minni óþægindi við langtímanotkun. Hægt er að nota hana þráðlaust eða með USB Micro-B snúru. Hægt að para við fleiri en eina tölvu svo auðvelt sé að flakkar á milli vinnustöðva ef þörf þykir. Styður Windows og MAC tölvur. 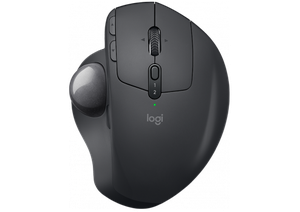 Logitech's most advanced trackball for trackball enthusiasts and consumers searching for alternatives to mice and touchpads. 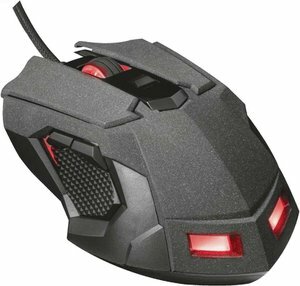 Delivers 20% less muscular strain compared to a regular mouse. MX ERGO features a unique adjustable hinge for personalized comfort and the latest tracking, scrolling and power management technology. 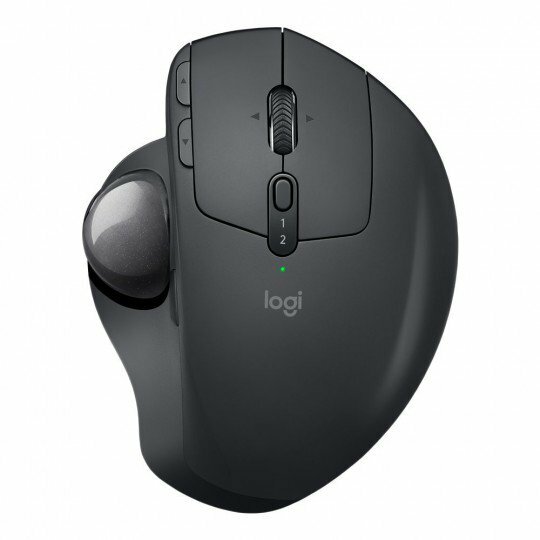 Logitech FLOW™ enables effortless cross computer control. Finally a trackball you can truly call your own. A unique adjustable hinge allows you to choose the best angle between 0°and 20° for a more natural hand position and greater comfort. 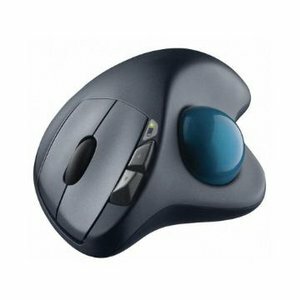 Change the speed and accuracy of your cursor for optimal control with a press of a button. Get things done faster with quick access to shortcuts. 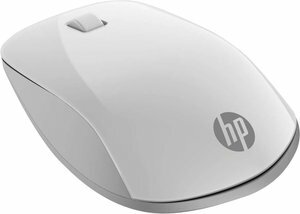 The precision scroll wheel features horizontal scrolling and a convenient middle click. Connect and work on two devices at the same time and easily switch between them. 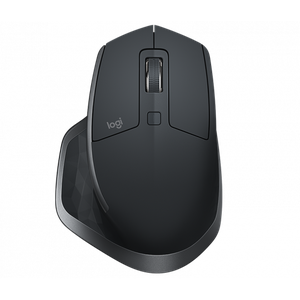 Boost your cross-computer experience with Logitech FLOW™ technology. Copy and paste text, images and files between computers.